Super simple PJ bottoms, just in time for Christmas! No pattern needed. Pick your fabric, I like to use flannel to make nice warm pants. 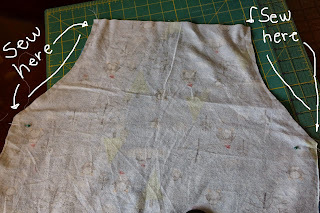 Pre-shrink your fabric before cutting and sewing. Take a pair of existing PJ bottoms, or shorts. Fold fabric in half, lay pants on top of fabric, with the leg on the fold. 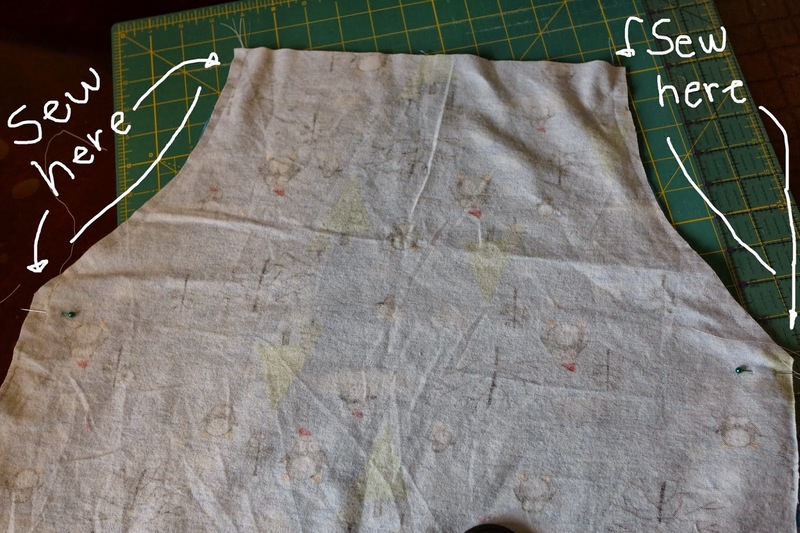 Cut out your first piece and then use it for the pattern for your second piece. You can make these as long or as short as you want. Just measure your length before you cut them. Make sure you add 1 inch to the length so you can fold the seam under. Leave 2 inches on the top for your elastic and seam as well. Now open your pants and sew along the leg seam. I did my first fold 1/2 inch and then my 1 inch, sew your seams. Use 1/2 inch elastic to finish your pants off. Fold the top over 1/2 inch and iron down, the fold over another 1/2 inch and iron, then add elastic. I like to attach the elastic to a safety pin and pull it through. 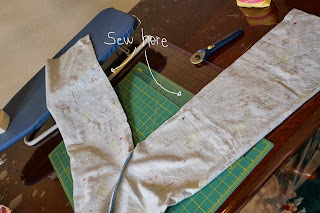 Sew your elastic together, and finish your seam. Ta-Da easy 15 minute PJ pants!